THE EXPENDABLES 3: Whoever wins, moviegoers lose. Machete Kills has released a teaser trailer fully of grindhouse fun. 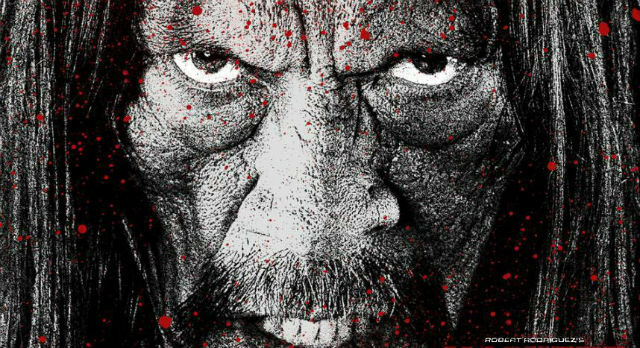 Directed by Robert Rodriquez the sequel stars Danny Trejo and a very eclectic cast. Blu-Ray/DVD Round-up 10/30: THE CAMPAIGN, SAFETY NOT GUARANTEED, and more! DVD/Blu-Ray Round-up 5/1: NEW YEARS EVE, HAYWIRE and more! 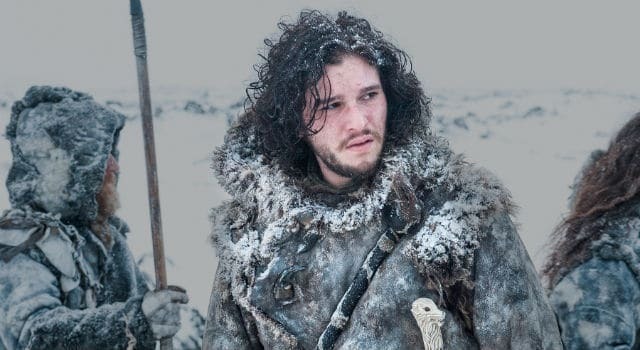 DVD/Blu-Ray Round-up 3/6: GAME OF THRONES, JACK AND JILL, FOOTLOOSE and more! First five minutes of HAYWIRE hits Hulu!